I have only just opened this parcel but as the new Tarte additions have sneaked on to both the QVC website and channel I thought it was only fair to give you a heads up. Nothing worse than wanting something and it sells out before you have the chance to order, am I right? Anyway I have had a quick play around just to gauge textures etc but this is no way a review post. 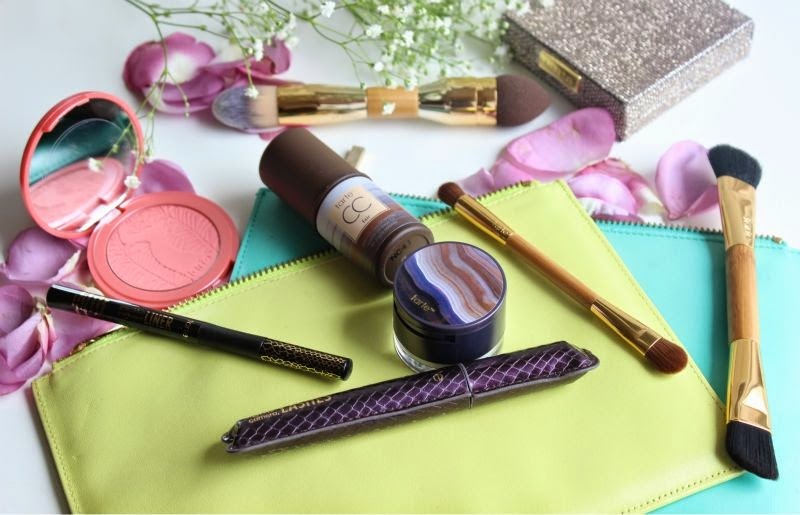 Tarte Amazonian Colored Clay Concealer and Finishing Powder with Brush £26.50 - link. 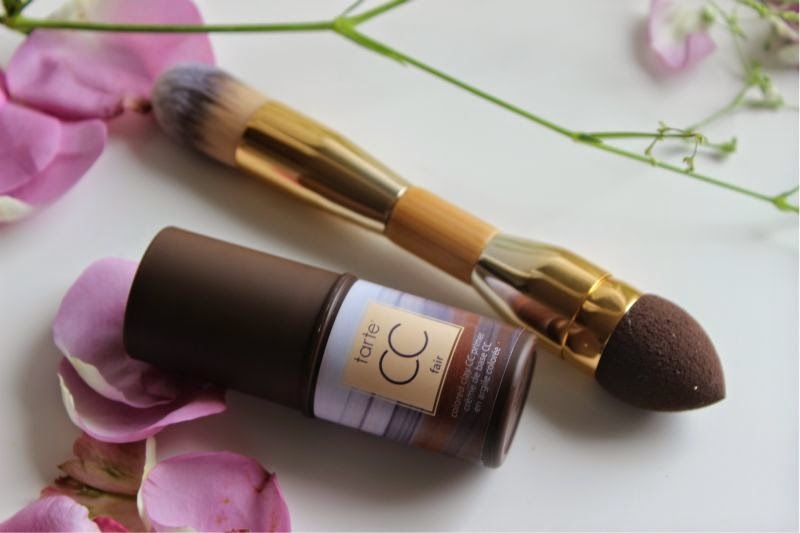 This is quite a heavy duty concealer, it has a creamy texture but may be a little too heavy for some tastes. 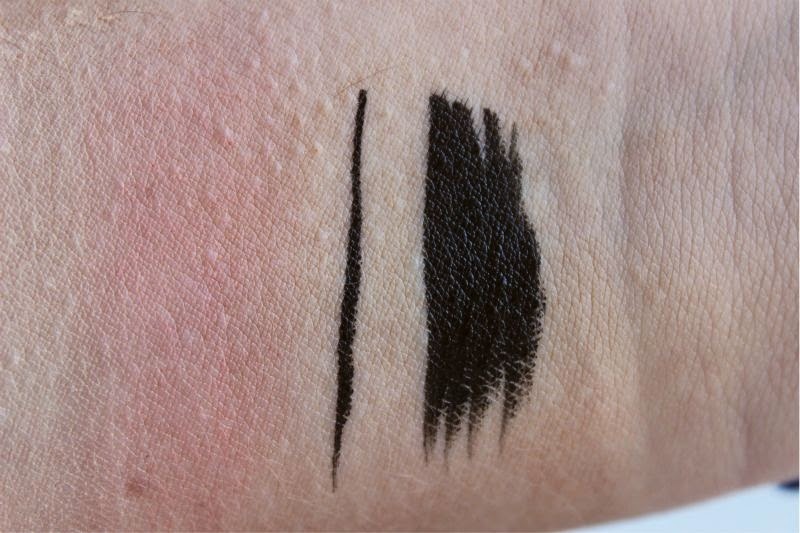 I did quickly pop it on my under eye and found it relatively easy to blend out but noticed it did crease within five minutes or so without setting powder. I think the trick to applying this concealer will be to set quickly which I guess is easily done thanks to the powder that is included. Said powder feels like a decent HD Powder, I would be tempted to apply this all over my face if in a jam. I would like the concealer to the likes of Laura Mercier Secret Concealer and MAC's Studio Finish Concealer. There is no doubt in my mind that this would also conceal blemishes with ease. At £26.50 it is pricey but do keep in mind you get a brilliant quality brush, I would happily pay the £26 for the brush alone. Two new shades of the Tarte Amazon Clay 12 Hour Blush join the UK line up: Blissful and Exposed. I have Blissful which is a light, peachy coral shade that is beautiful and perfect for the Summer. I have spoken about the Tarte Amazon Clay 12 Hour Blush formulation several times in the past, all with praise. 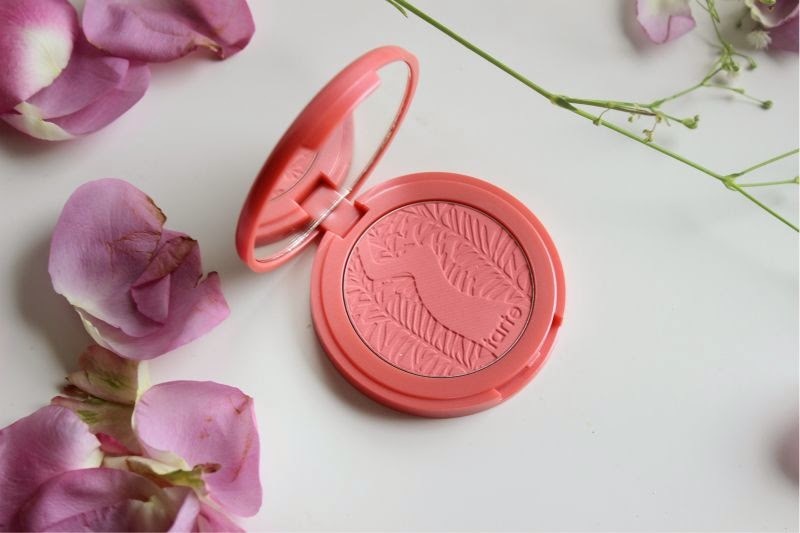 The pigmentation is incredible, one little swipe is literally all it takes for incredible colour pay off so it is safe to say that a Tarte Amazon Clay Blush will you quite some while. Don't worry if you do have a heavy hand as this formula does easily blend out without too much work leaving behind harsh lines. 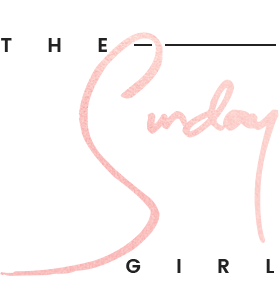 This blush line is rather dreamy not only do they apply beautifully with a soft but altogether firm texture there is also next to no fall out. 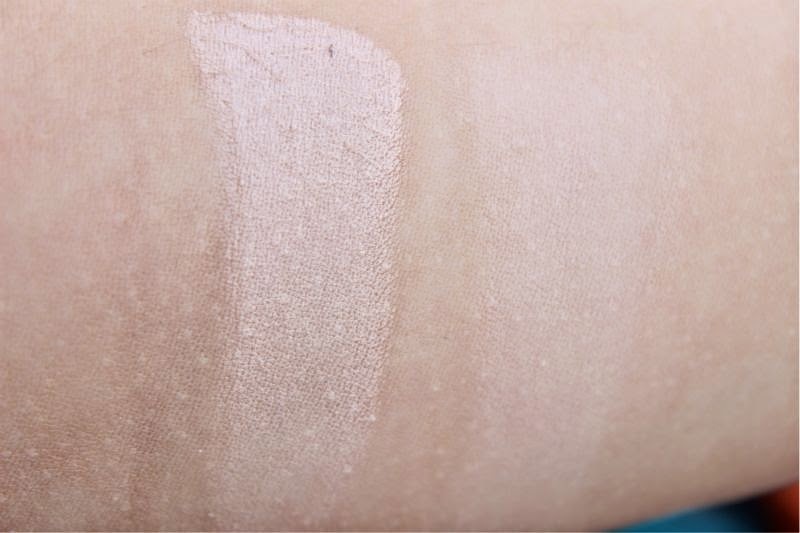 It feels light and silky on the skin and is extremely comfortable to wear and as earlier mentioned this formula is incredibly pigmented and will show even on the deepest skin tones without appearing ashen nor will it cake, always a good thing. 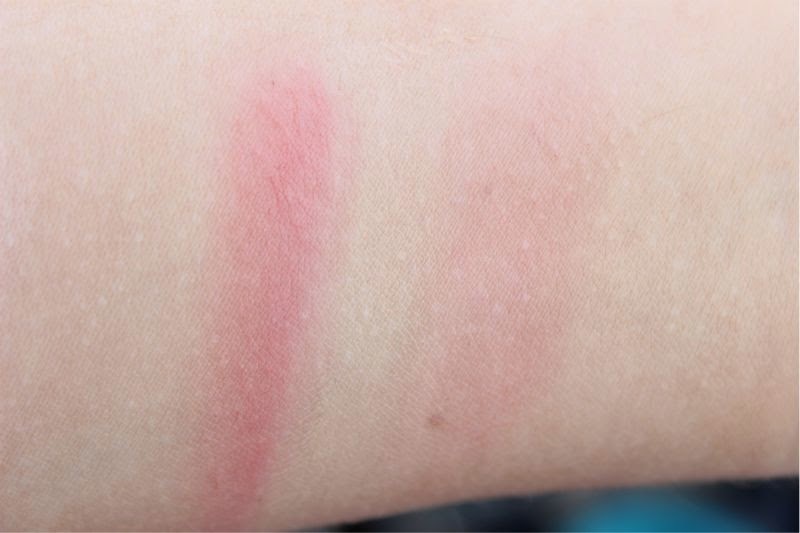 This blush formulation really is suitable for all, as it don't emphasise enlarged pores nor does it cling to any dry areas of the skin.The Tarte Amazon Clay Blushes are marketed as 12 hour wear products which I find to be a slight exaggeration, I found them to wear for around 8-9 hours before signs of wear and fading appeared. 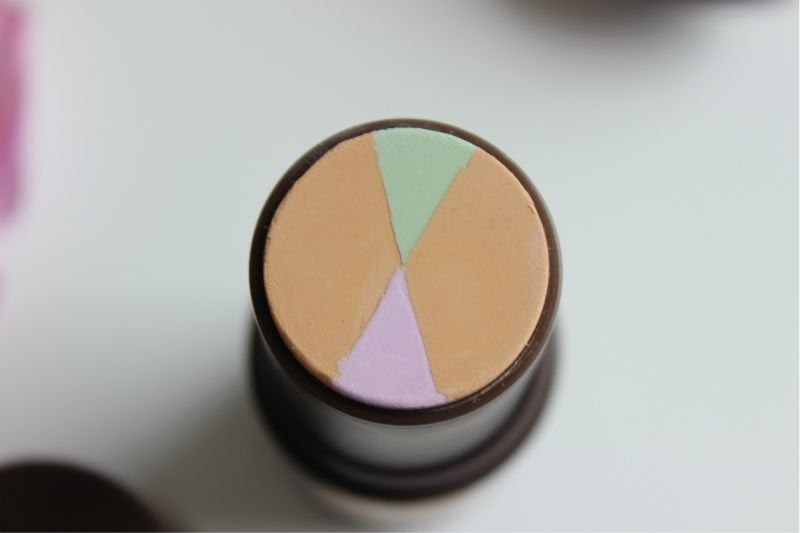 Isn't this a clever idea, four easy to apply shades that are buttery soft and have been created to enhance your natural eye colour. 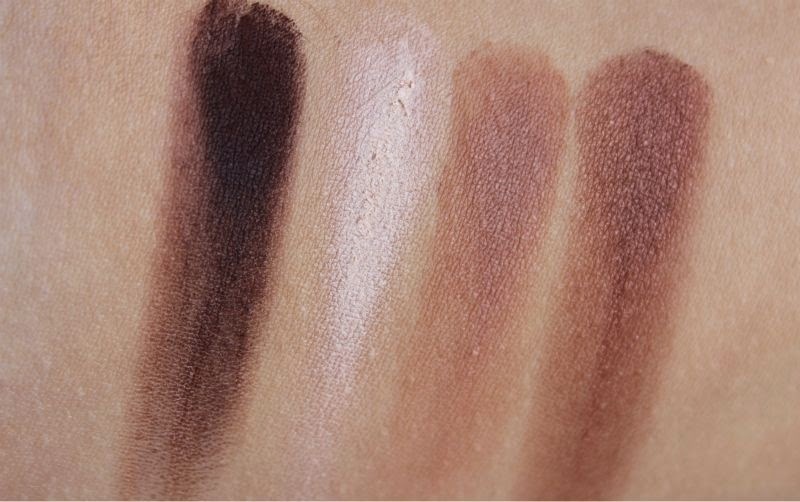 Each eyeshadow has been labelled with its intended use so it takes all the fuss out of creating a flattering eye look. As I said this has literally only arrived so I have no idea how well the shades will wear what I can say is that they blend with easy, have great pigment and do remind me a lot of the above Tarte Clay Blushes which is pretty promising. I of course have the blue colour way which is full of warm toned neutrals. I hate the mascara, it smudges, smears and just didn't live up to expectations. I tried to love this a good few months ago and just couldn't get on board. If you have oily lids and long eyelashes truthfully you should avoid this. 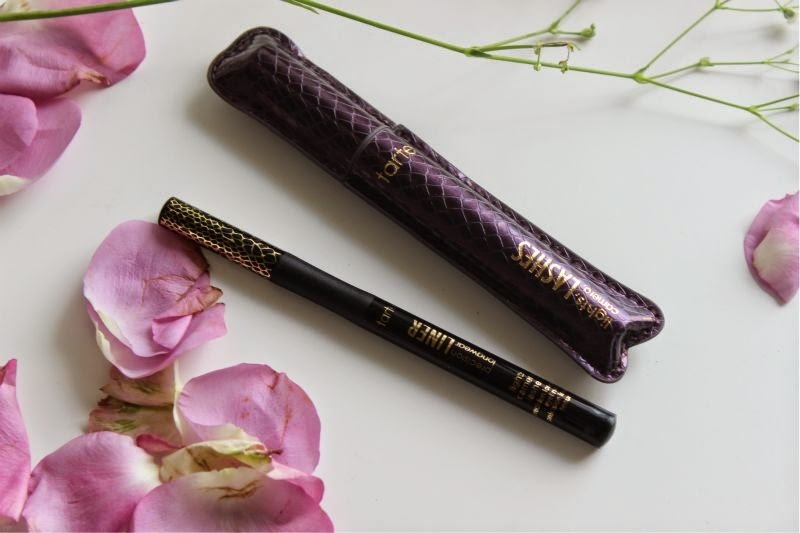 The liquid liner on the other hand I can see myself enjoying, the long pointed nib makes application a breeze, it is super black, dries quickly but doesn't become crumbly or flaky. I can see myself using this rather frequently truth be told. Again another clever invention, basically this is a silicone priming stick that has been tinted so that it not only encourages make-up to stay put but conceals and colour corrects in one quick step. It does have quite a thick texture and should be used quite sparingly to avoid it caking but I do like that it really is an all in one product. 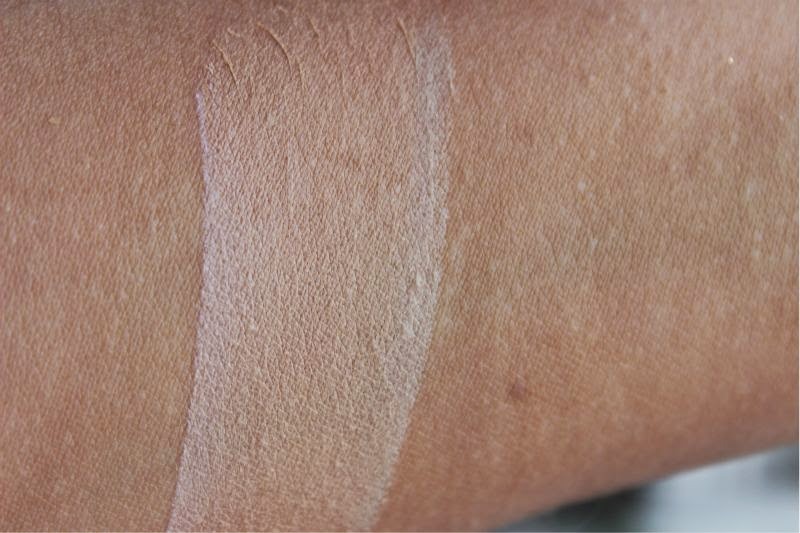 You can use it alone and the coverage seems to be adequate or you can use it underneath foundation should you wish. I have made a point of ensuring that this will be used all week long to give you a full review by the end of the week but so far, so good (really good). Again this comes with a brush - one end is a sponge, the other is a good, dense face brush which will work well with liquid and cream formulas. 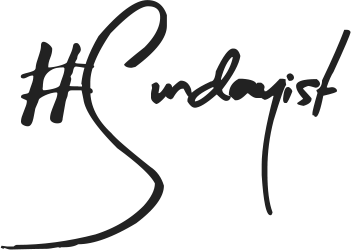 Apologies that I couldn't go into too much detail until I have given the products a good whirl in the coming days but I wanted to ensure you could see some non-press images and swatches while the products are still in stock. All these products look so beautiful! I may have to get a few. Love the look of the blush and the little palette! Gorgeous shades! Tarte isn't available in my country so I am mega jealous of you guys! Everything looks so, so good. 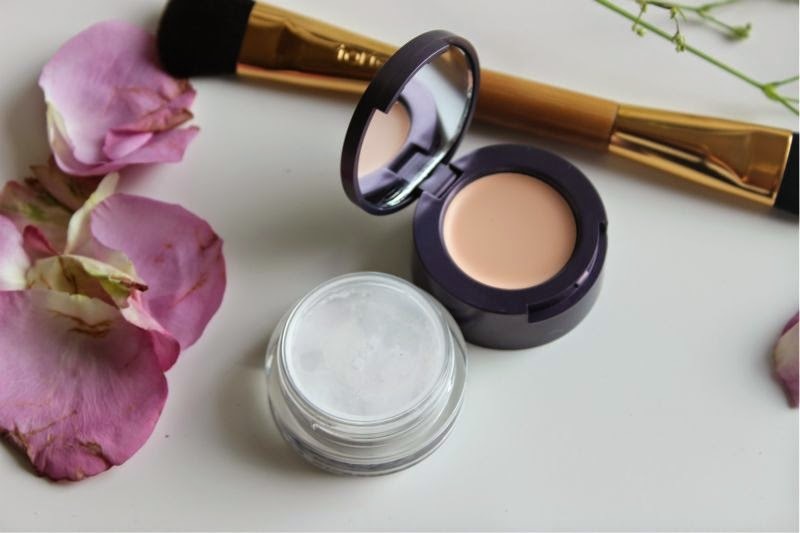 The concealer looks like a great dupe for Bobbi Brown's under eye concealer! 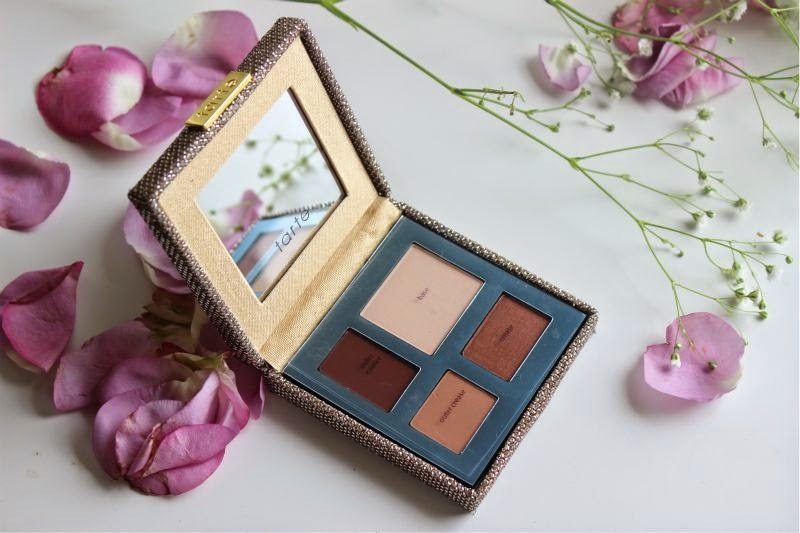 I've been wanting to try out some Tarte products for ages now! The blush looks gorgeous! Tart products always look so pretty & I have a wishlist as long as my arm. Im glad that we're able to get our hands on the range in the UK now. I'm so pleased to see we're getting more of the Tarte range - it's something I've been buying whenever I'm in the US for a couple of years now. I hope QVC can bring more US brands over soon! Tarte is such an amazing brand, the blushes are insanely gorgeous!